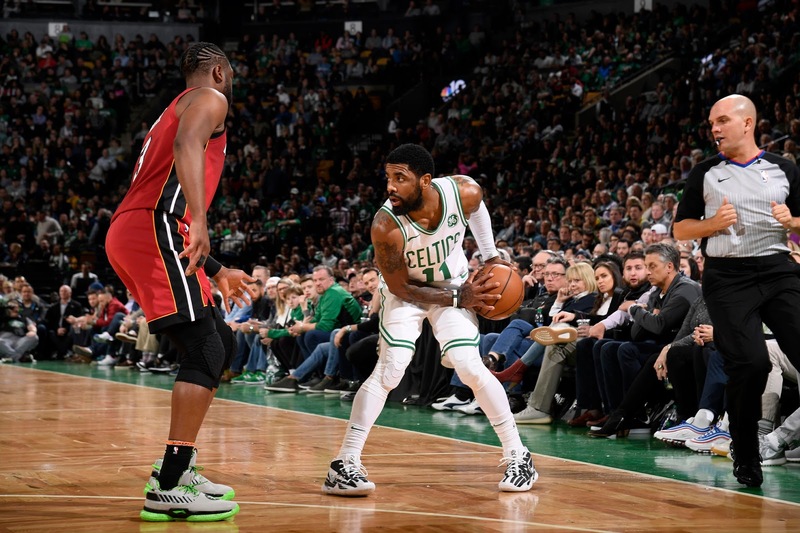 In tonight's game against the Miami Heat, the Boston Celtics can feel happy about the fact they will likely have Al Horford available, but health is an issue for both teams as they vie for playoff positioning. The Cs are fighting for the fourth seed and home court advantage against their likely first-round playoff opponent, the Indiana Pacers, who they will face in a likely definitive match this weekend. But before then, they need to defeat a Heat team reeling from injuries and fighting for its postseason life, barely in the eight seed as of this writing with a half-game lead over the Orlando Magic. Miami needs the win at home to have real shot at the playoffs, as only the Minnesota Timberwolves and Brooklyn Nets remain among teams at or below the Heat's level this season, the rest of the schedule peppered with matches against the Toronto Raptors and Philadelphia 76ers. The Boston Celtics announced that Jaylen Brown is doubtful for tomorrow's game at the Miami Heat. Al Horford is probable to play. The Heat have to do all this with Josh Richardson, Rodney McGruder, Justise Winslow and Derrick Jones Jr. all unlikely to play tonight, though for Boston's part, Jaylen Brown (back spasms) and possibly Marcus Morris Sr. (knee) are both likely scratches.